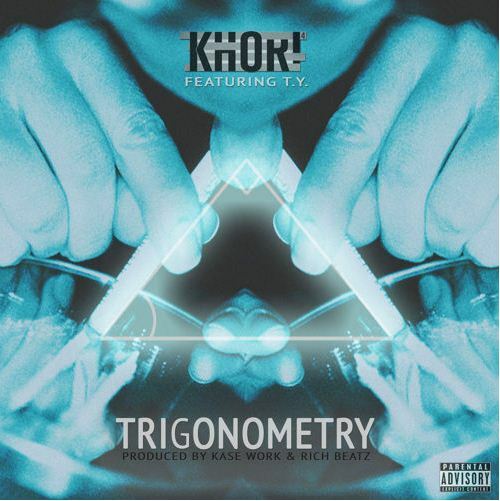 Khori⁴ – Trigonometry ft. T.Y. Khori⁴ has been steadily making a name for himself, and I am no mad about that one bit. Peep the smooth Trigonometry below.